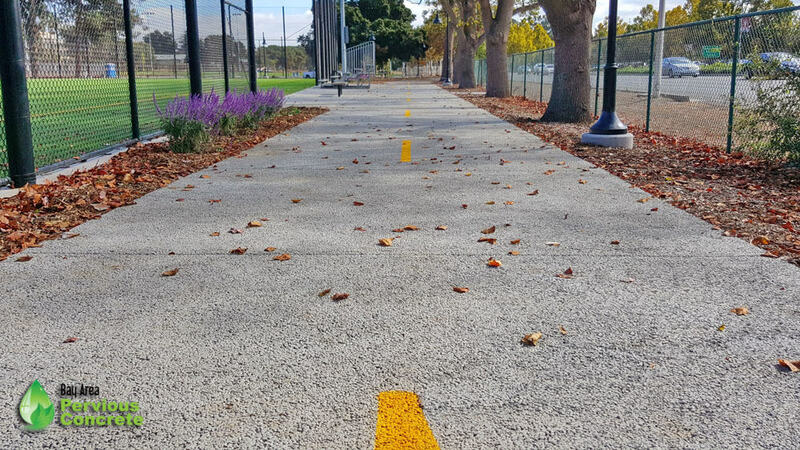 Description: Nova Partners was selected as the construction manager for the restoration of El Camino Park in Palo Alto. The park was deconstructed in 2011 to install an emergency water supply reservoir under the park for the city of Palo Alto. 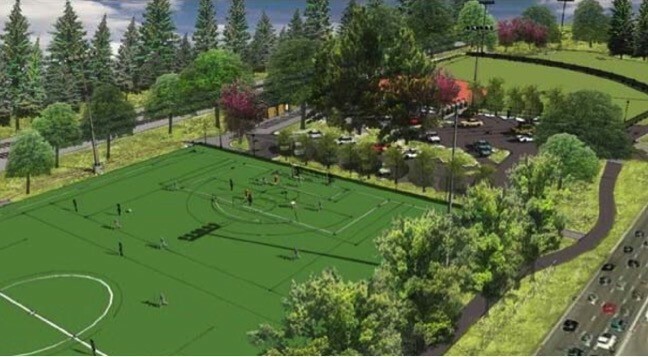 The renovation included new rest rooms, sports field lighting, an expanded parking lot, a multi-use trail, a turf baseball/softball field, and a synthetic soccer field. Nova Partners’ Role: Nova Partners managed inspections, maintained project documentation, change order requests, and established tracking deadlines for submittals, schedules, and RFIs.